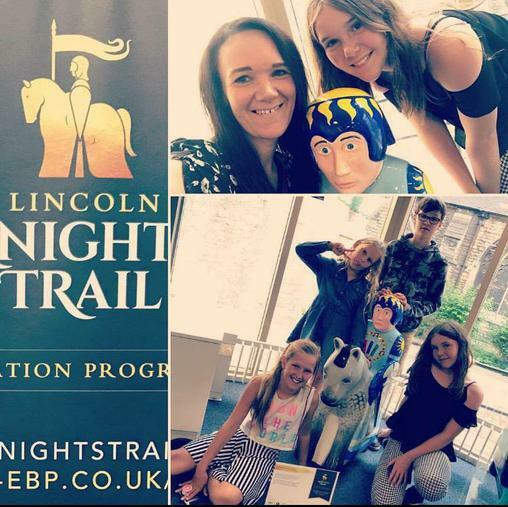 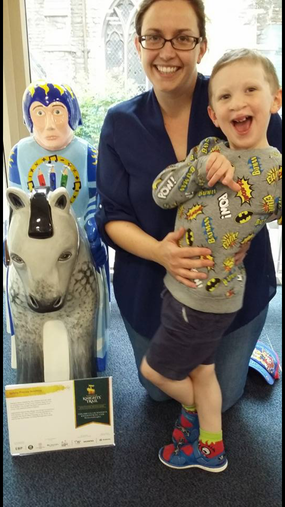 The Lincoln Knights Trail Featuring our Spilsby Academy Knight! 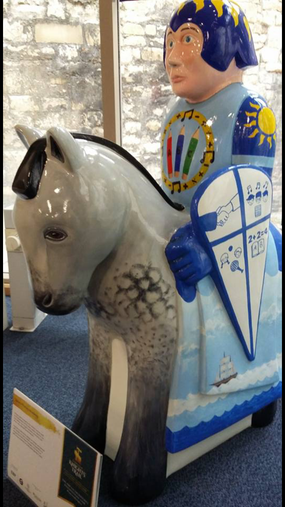 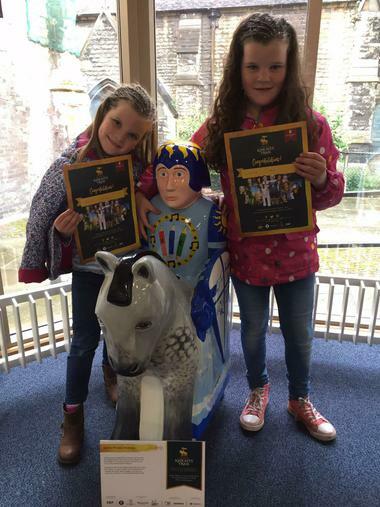 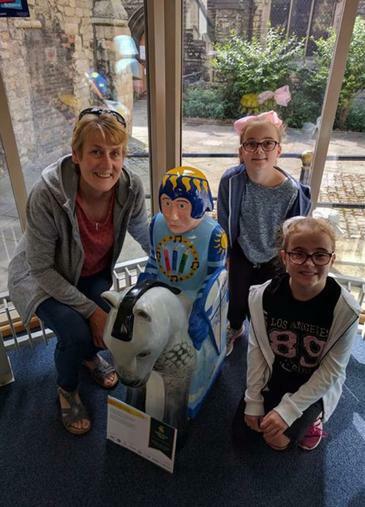 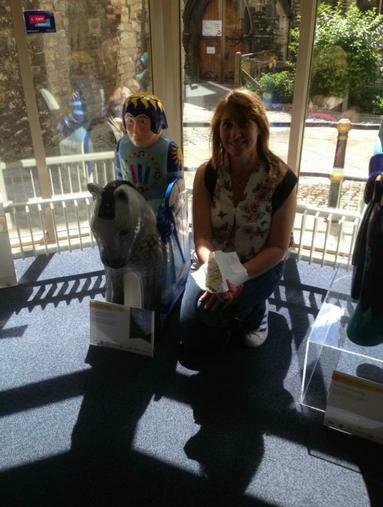 Its has been fantastic to see that people have been to Lincoln and found our very own Spilsby Academy Knight among the 40 other half sized school knights in the trail across the city. 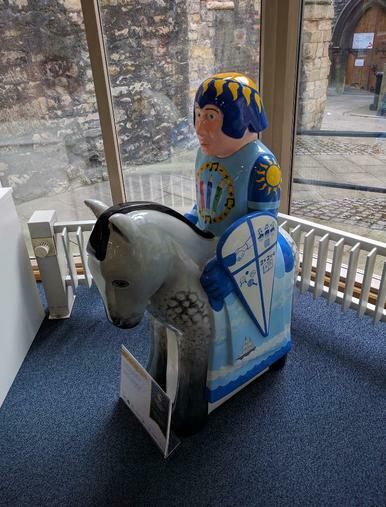 The Knights Trail will be in Lincoln until Sunday 2nd September and our knight will then make his way back to take permanent residence in our school.